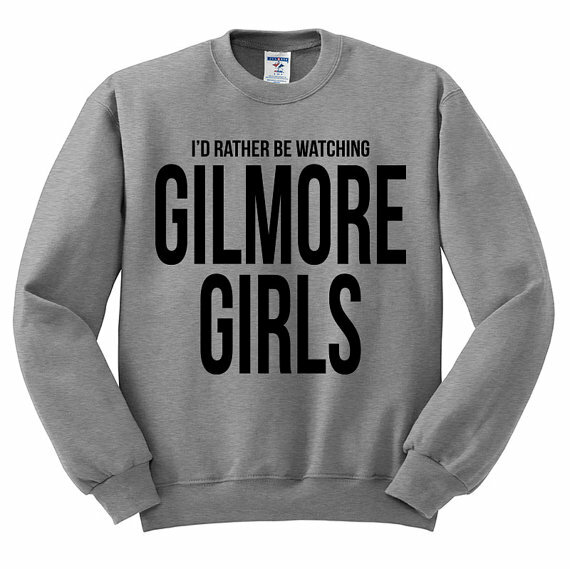 By far, my most pinned photo on Pinterest is a Gilmore Girls sweatshirt. Unfortunately, it isn’t available via my original source, so I thought I would look for something similar. 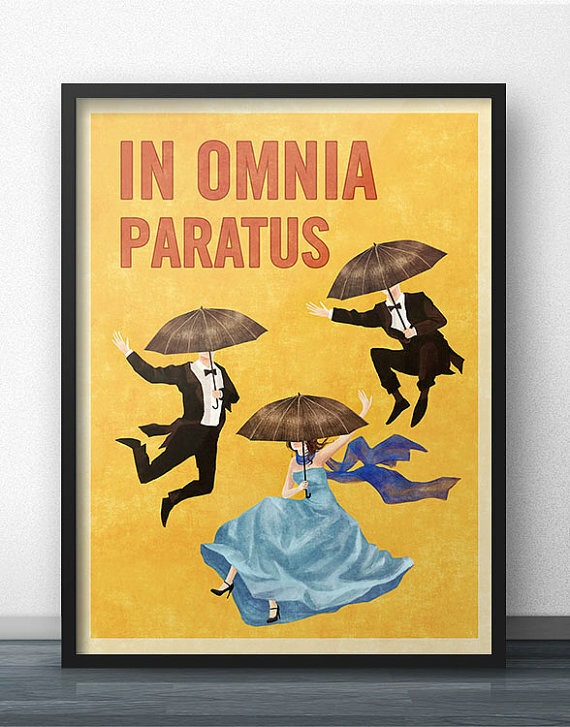 This led me to a plethora of Gilmore Girls stuff for sale on Etsy. 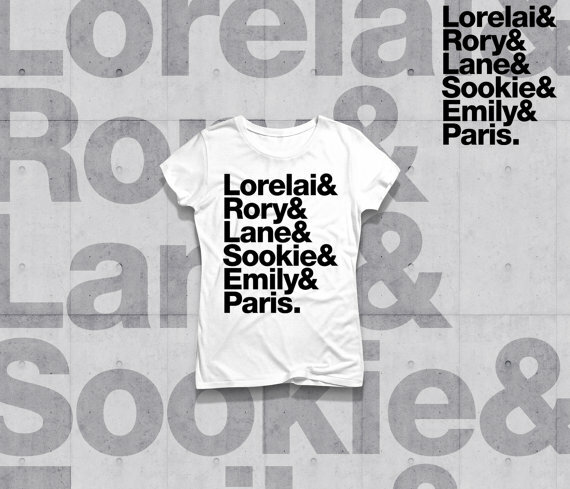 Any of these would make amazing gifts for yourself or your Gilmore Girls obsessed friend! 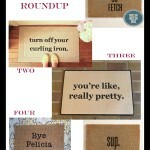 And if they haven’t watched the show yet, pair one of these with some DVDs! 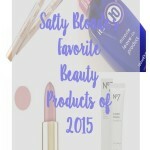 Now on to my faves! 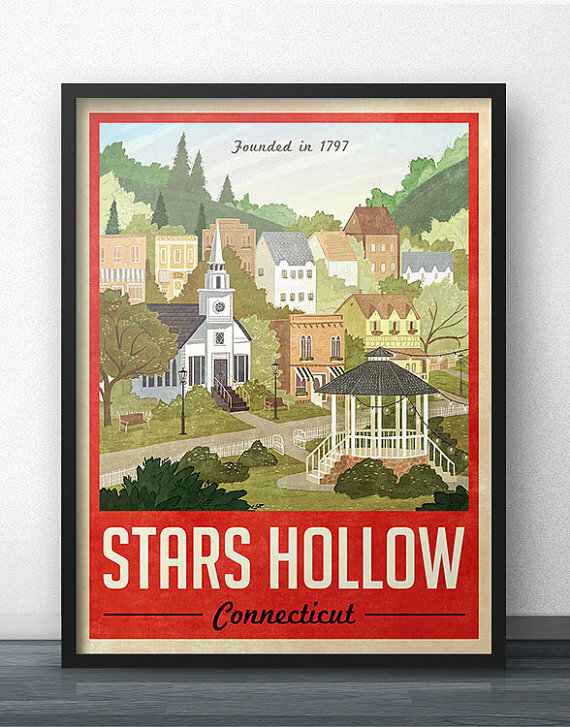 I love this Stars Hollow travel print. It doesn’t scream TV show, so those who aren’t fans won’t even realize it’s based on one. This Life and Death Brigade poster from the same Etsy seller is great too. 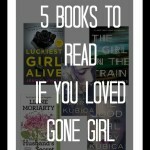 Again, if you aren’t a fan, you wouldn’t know it was related to a TV show. 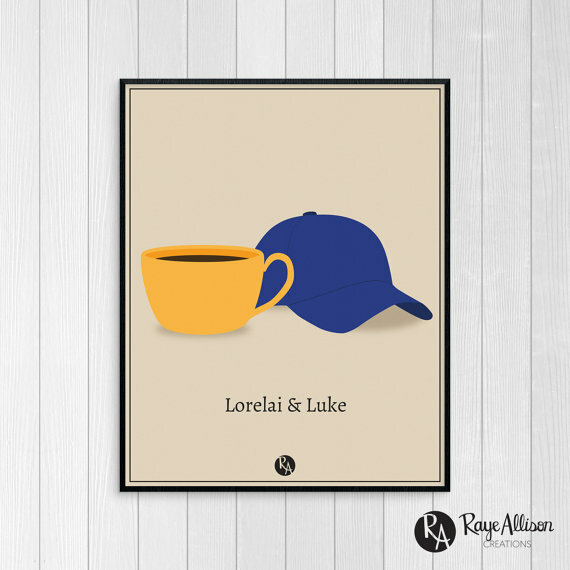 I also love this Lorelai & Luke print. Fingers crossed the revival being filmed now ends up with them together forever this time! 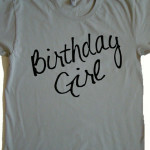 I always like these types of shirts, whether they are music, sports or even TV shows. I especially like the fact that this one highlights the women of Stars Hollow versus the couples. 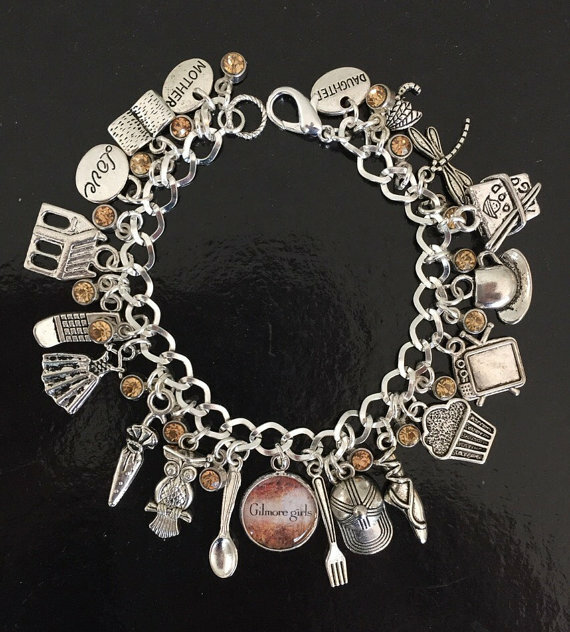 I love the creativity of this Gilmore Girls Charm Bracelet. 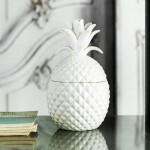 Every time I look at it, I see something else that makes me remember an episode! 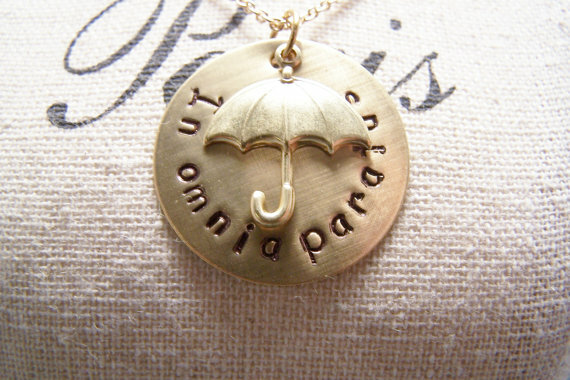 Isn’t this necklace cute? Lovely reminder to take chances in life. This is the sweatshirt that started it all. It isn’t from the original seller (who no longer makes it), but it’s a very close replica. These are gorgeous, I am a big fan of Gilmore girls and the Stars Hollow poster is really a pretty thing to have on your walls. 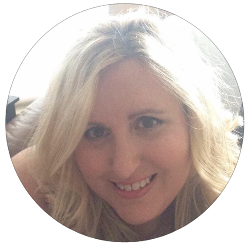 Thanks so much for visiting the blog! I love the posters too!